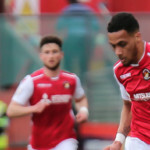 Signed from Dagenham & Redbridge in February 2018, the former Tottenham schoolboy attracted plenty of interest from clubs in the EFL before he signed on the dotted line at the Fleet. 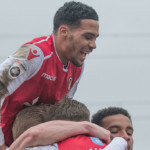 Previously with Cheshunt and Waltham Forest, Corey made his name at Enfield who he rejoined in 2013/14 and he spent two seasons in North London, scoring 55 goals and providing 27 assists. 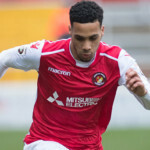 He was twice named in the Ryman League team of the year and won two players’ player of the year awards at Enfield, as well as manager’s player of the year. 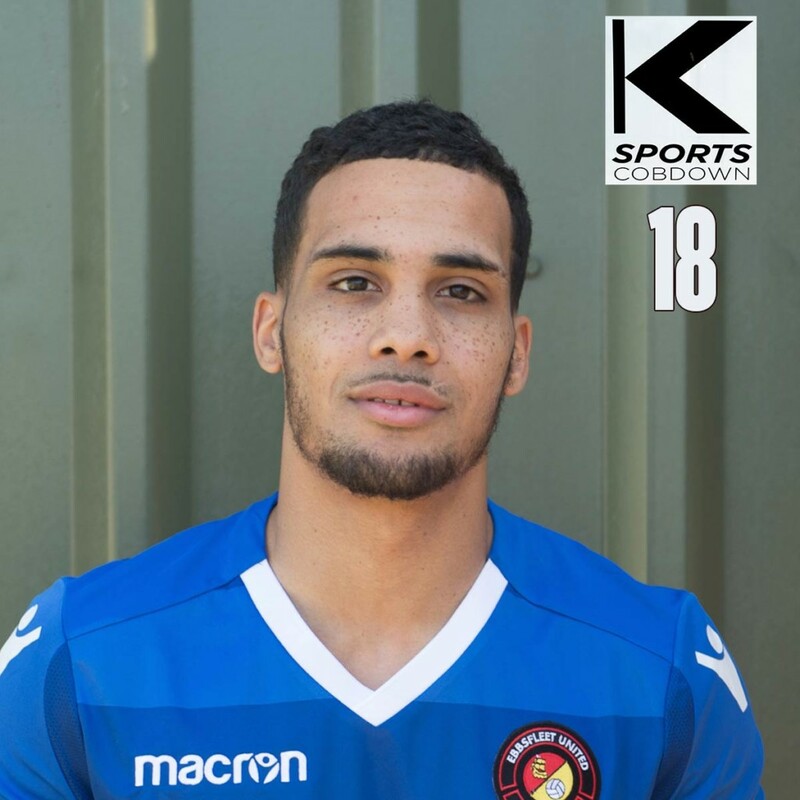 Dagenham snapped him up in the summer of 2016 and he went on to scoop another couple of player of the year awards at the end of the 2016/17 season, having scored 16 times and featured in the National League team of the year. 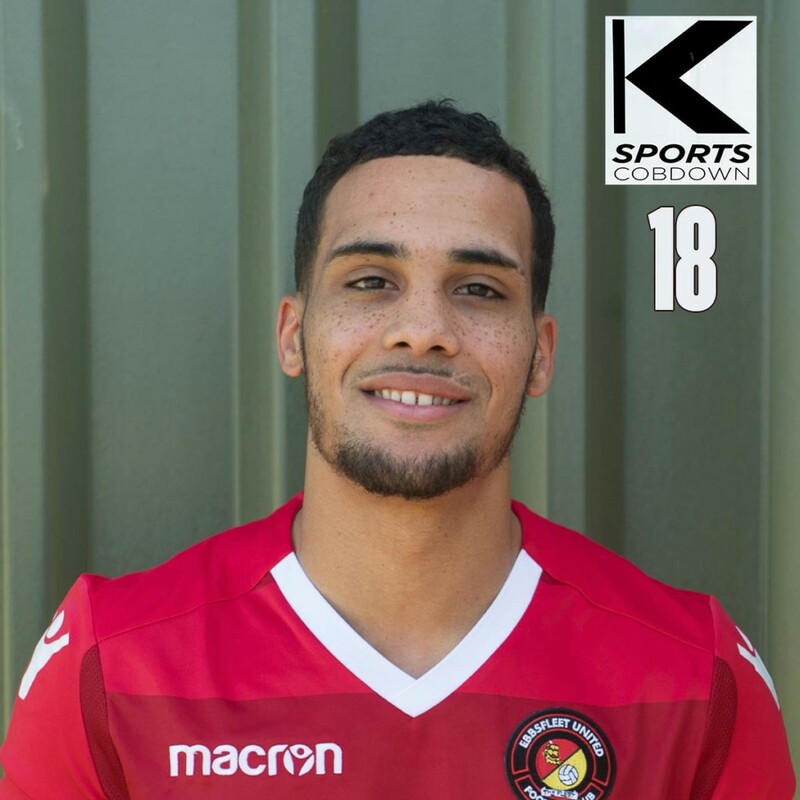 He got off to a terrific start this season, scoring eight goals for the Daggers in the first 10 games of the season, before the Fleet made their move for the coveted player in February. He is equally comfortable in an attacking midfield role or wide areas. 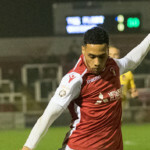 He scored on his debut for the Fleet, only 10 minutes after coming on as a substitute at FC Halifax Town.